Women have different health issues than men and need specially trained healthcare providers who understand their unique differences. 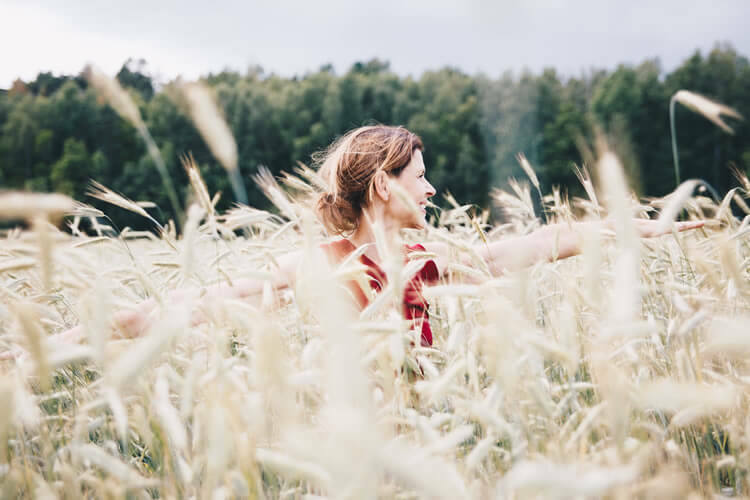 The naturopathic approach, which addresses not only isolated physical symptoms but the whole person – mind, spirit and lifestyle as well as body—is a safe and effective approach for women’s healthcare. Women appreciate the fact that Dr. Katie Rose is willing to spend the extra time listening to her patients and discussing alternatives. Dr. Rose understands and respects that the choices you make about your body and health are deeply personal. Her goal is to work with you to find the best options to fit your unique needs. If you are ready to experience a more stable mood, good digestion, vibrant energy, restored libido, and a deeper connection to your body, schedule your appointment here.